This story and a half all brick home sits on a magnificent 1 acre lot over looking beautiful green space. 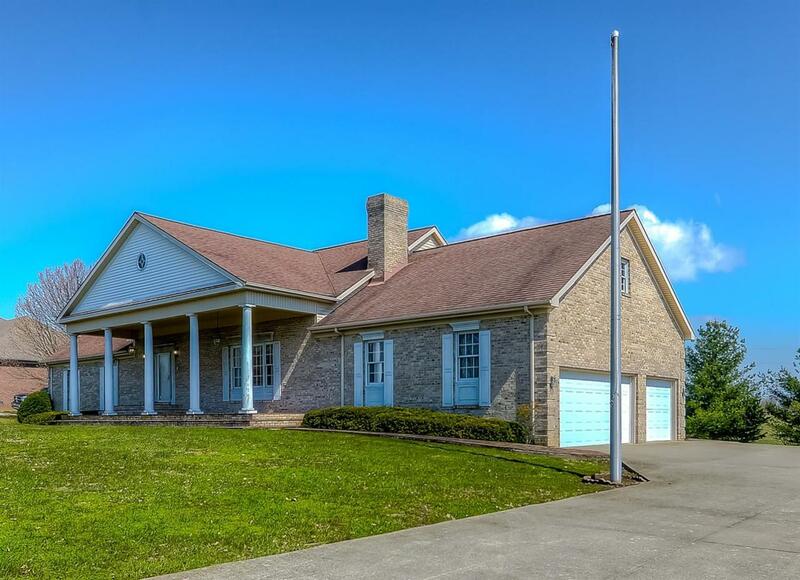 This spacious home has so many extras that you rarely find in one home. 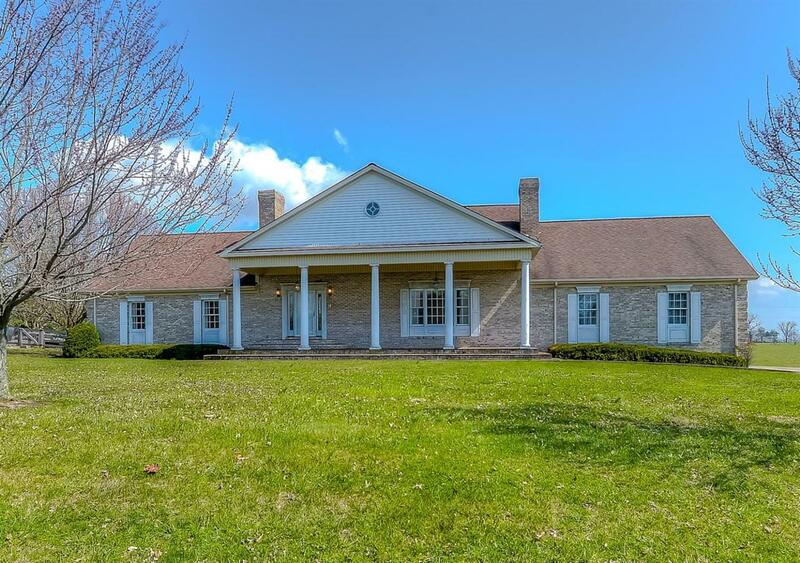 Tall ceilings, large picture windows, well lit, airy rooms, crown moldings, 3 fireplaces, built ins, huge basement that actually foot prints the entire home. It has that hard to find 1st floor master suite, along with another large bedroom with built ins, and full bath on first floor. 2 bedrooms up stairs, full bath plus bonus room that could easily be used as a play room or office. Eat in kitchen, extra large dining, large living room and a great room with cathedral ceilings. Huge entry way even has 2 closets. Lower level has a kitchen, fire place and large finished room perfect for entertaining. Pull into your 3 car garage with extra ample space and you'll be home. 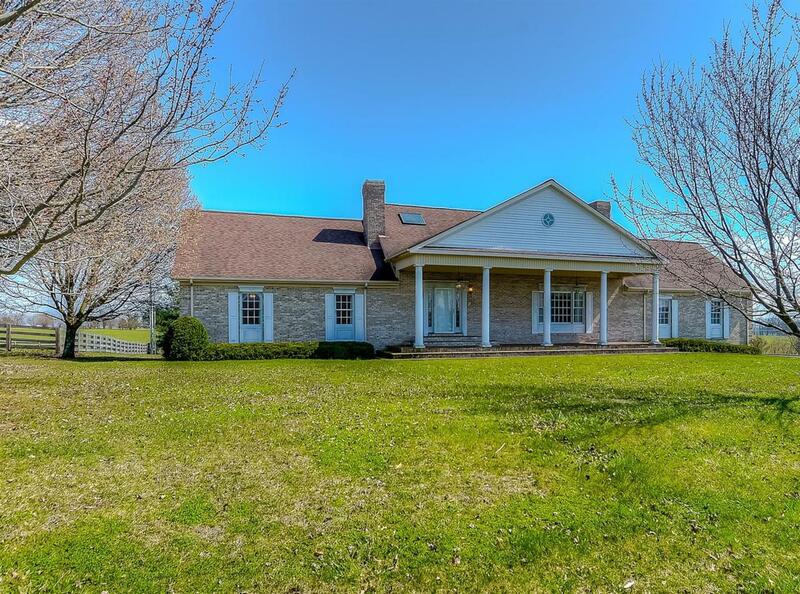 With some of your preferred updates, this home will fill all your dreams, needs and desires. Listed As-Is, inspections welcome. 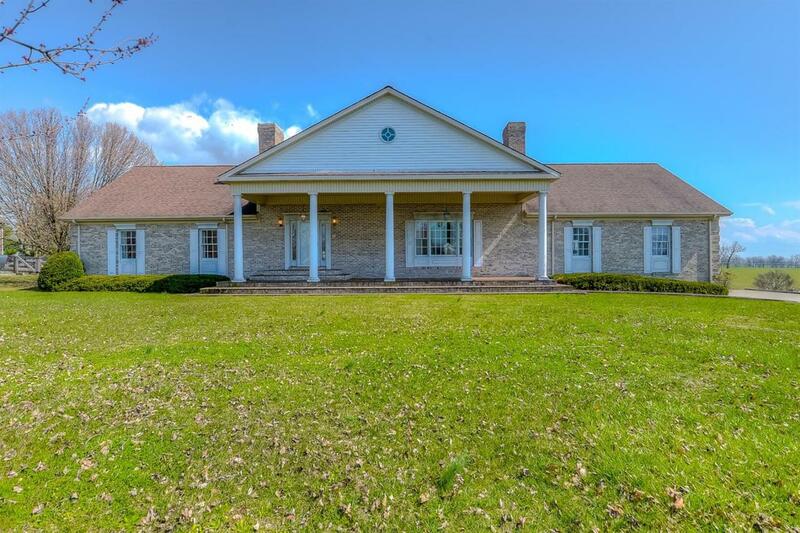 Listing provided courtesy of Laura Eaves of Berkshire Hathaway De Movellan Properties. Listing information © 2019 LBAR Multiple Listing Service. All rights reserved.